Happy Thanksgiving and Book Give-Away! I don’t know about you, but this week is all about cleaning and cooking, as I prepare to host Thanksgiving on Thursday. Can you believe that by Friday, we will be Christmas shopping??? Say it isn’t so! Thank you for joining me for this post. 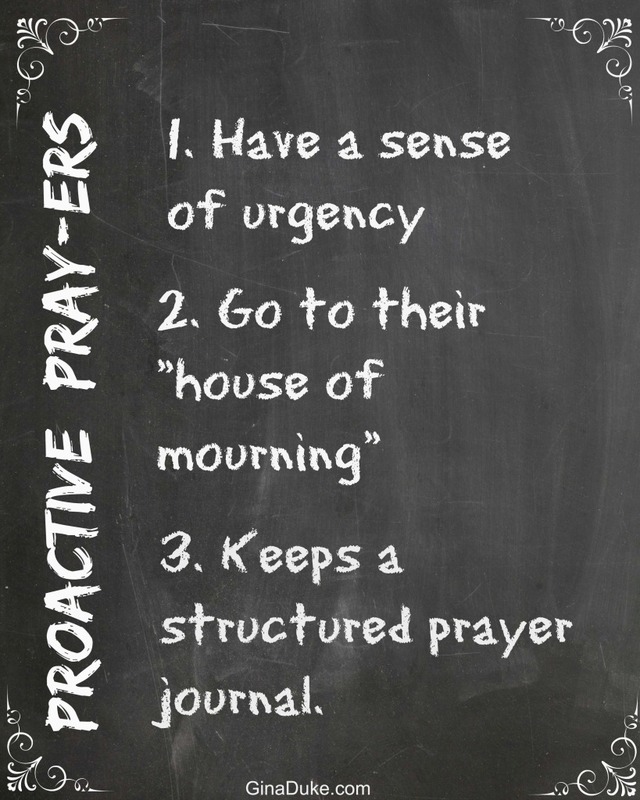 Today, it is all about Organizing Your Prayer Closet: A New and Life-Changing Way to Pray. Since it is a holiday week, this will be first and last post, as I take time to be prepare to be with my family. I pray God’s blessings over you and your family, and safe travels for those of you who will be traveling. I hope you have a wonderful Thanksgiving!!! See you next Tuesday for Powerful Prayer Tip Tuesday!